Airplane Illuminator View On Fluffy Cumulus Clouds And Blue Sky. Lizenzfreie Fotos, Bilder Und Stock Fotografie. Image 115452800. 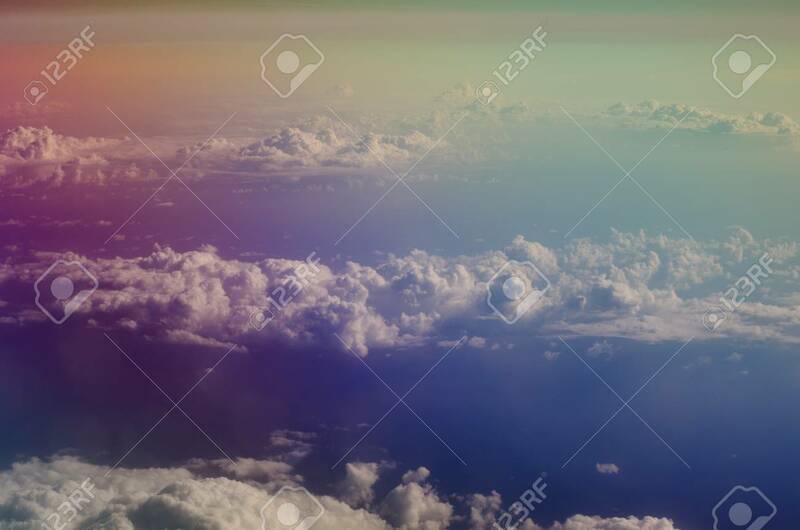 Standard-Bild - Airplane illuminator view on fluffy cumulus clouds and blue sky. Airplane illuminator view on fluffy cumulus clouds and blue sky.